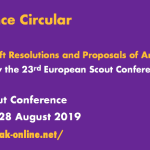 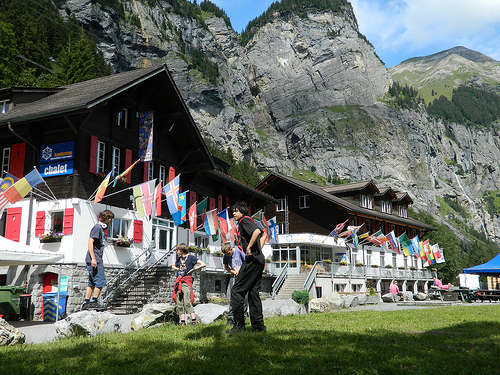 European Scout Committee is happy to join with our hosts for the next European Conferences, Ring Deutscher Pfadfinderinnenverbände and Ring deutscher Pfadfindervebände, to invite you most sincerely to join us for the 21st European Scout Conference and the 14th European Guide and Scout Conference. 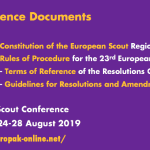 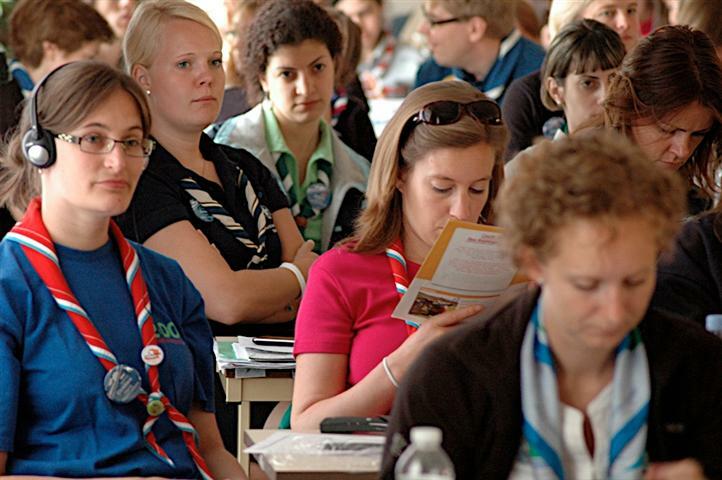 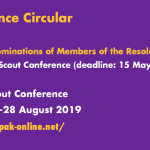 Europe Committee WAGGGS is happy to join with our hosts for the next European Conferences, Ring Deutscher Pfadfinderinnenverbände and Ring deutscher Pfadfindervebände, to invite you most sincerely to join us for the 14th European Guide Conference and the 14th European Guide and Scout Conference. 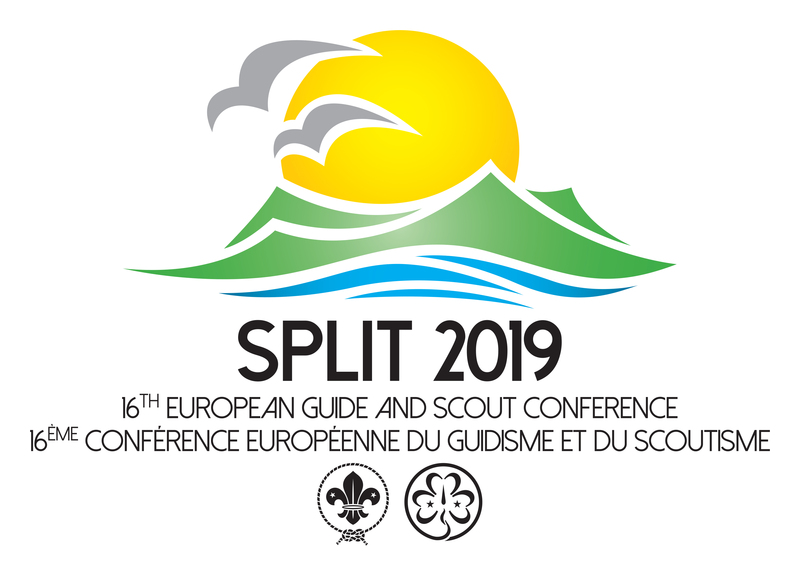 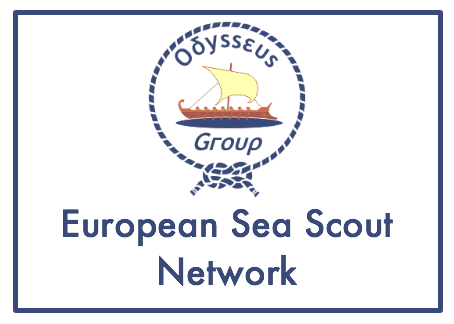 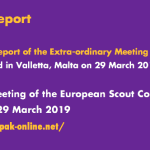 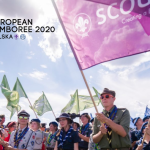 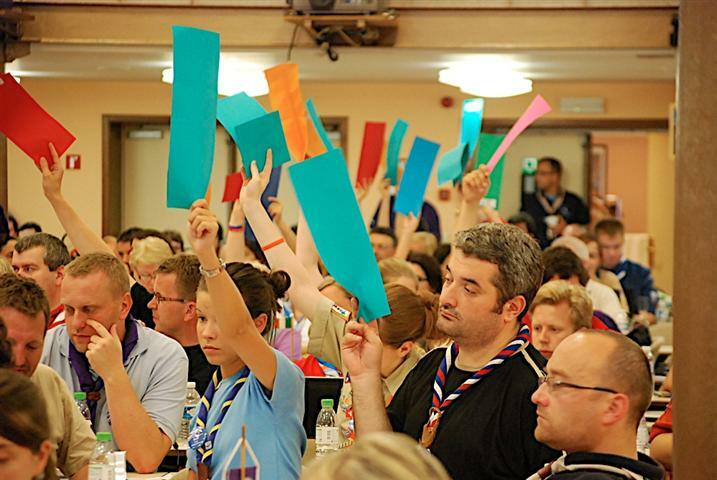 To facilitate the participation of NSAs or NSOs to Regional Events the Regional Offices always tries to get funds from external sources and surely one of the main sources of funding for Scout and Guide activities is the Youth in Action Programme of the European Commission. 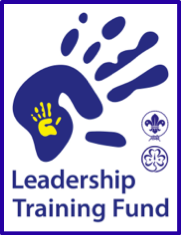 The Eclaireuses et Eclaireurs de France (EEDF) are offering the opportunity of this making-contact seminar to any leader wanting to set up an international project with his/her unit for the year 2013.